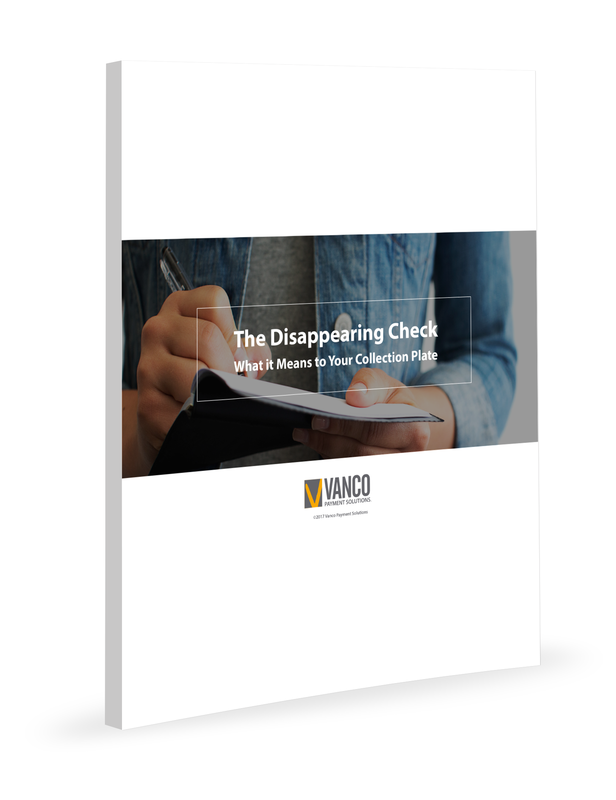 Use of checks has dropped by half, and when people turn out their pockets, they'll often find less than $20. Instead, debit and credit cards are in. eGiving is all about providing options that are right for today’s world so your members can do what they already want to do: Give generously.